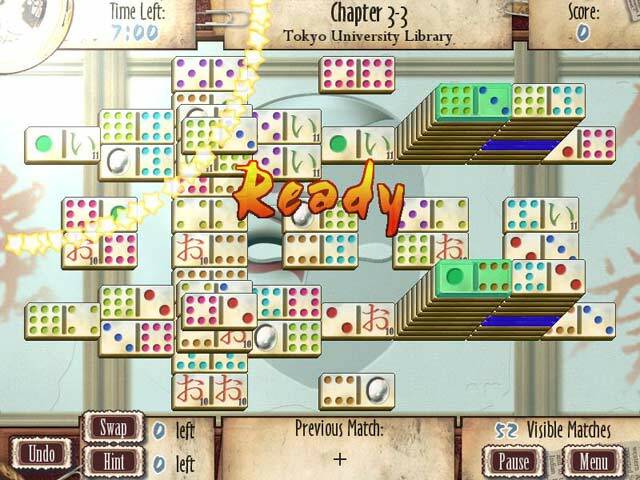 Think you know all there is to know about Mahjong? Think Again! 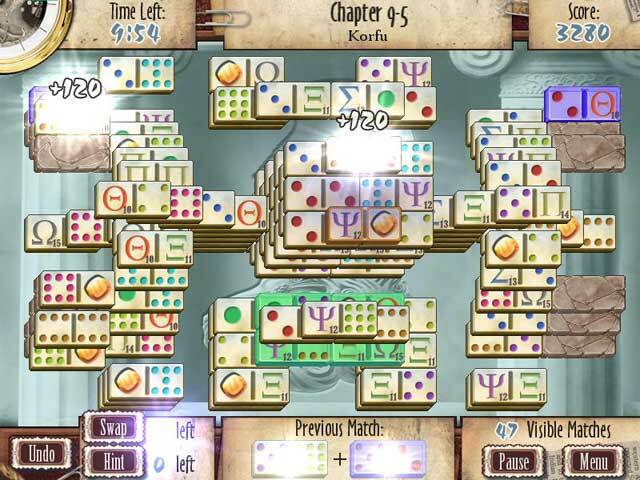 Mah-Jomino blends the challenge of Mahjong & Dominoes into a unique two-sided mahjong game. 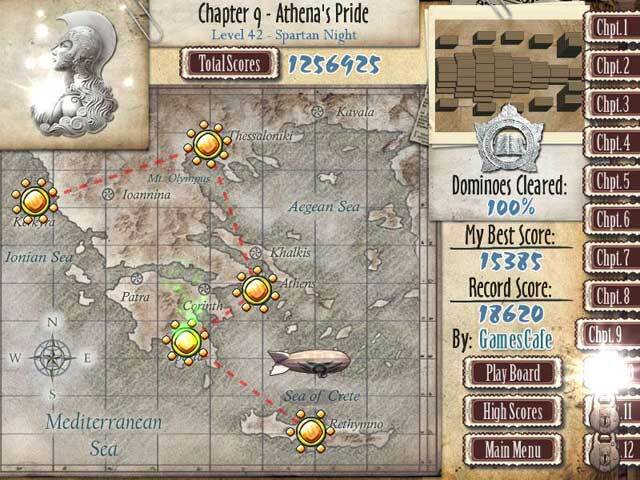 Play to uncover the secret whereabouts of twelve ancient artifacts that could prove the existence of the lost city of Atlantis! 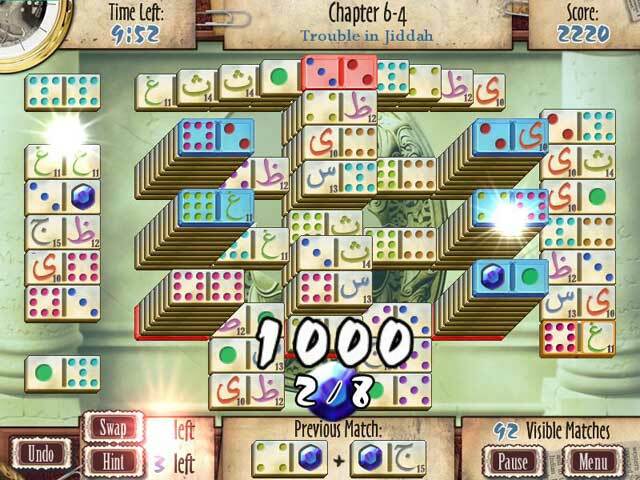 There are 4 tricky and exciting game modes coupled with over 250 boards to master, so what are you waiting for? Experience the truly exciting world of Mah-Jomino today!